Are you seeing clearly? Taking care of your sight is one of the most important parts of maintaining your health into older age and what you do now can significantly affect how you see into the future. Although your lifestyle plays a big part of it, what you eat and how you approach your health can also affect the quality of your vision, so it pays to watch what you do. Want to protect your peepers? These healthy steps might just have you seeing in the dark. 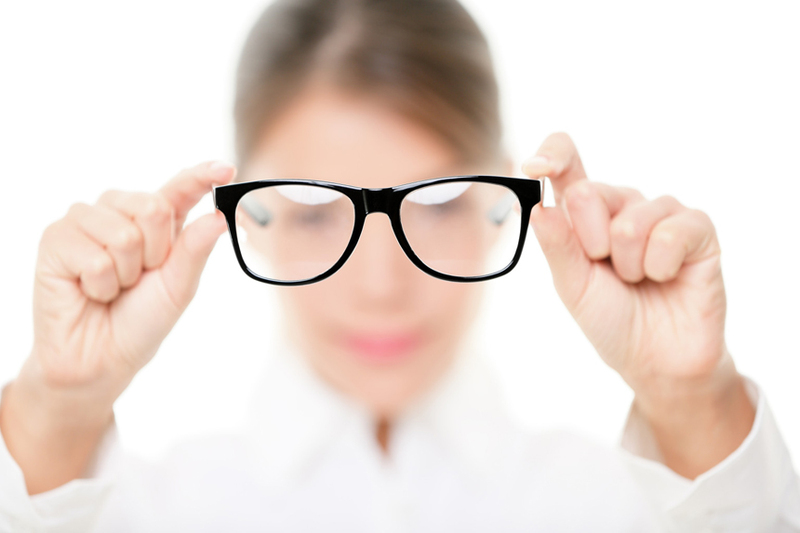 Along with going to the dentist, visiting the optician is the part of our routine that is most likely to take a back seat but overlooking the health of your eyes over time can rack up serious consequences. Getting regular eye exams is a great way of marking gradual changes, tracking the health of your eyes and picking up any infections that might have gone overlooked. Your eyes can change dramatically over time, so make sure you’re giving them the attention they really need. When it comes to skincare, we’re all about the SPF and UVA protection but when it comes to our eyes, many of us are happy to do without. 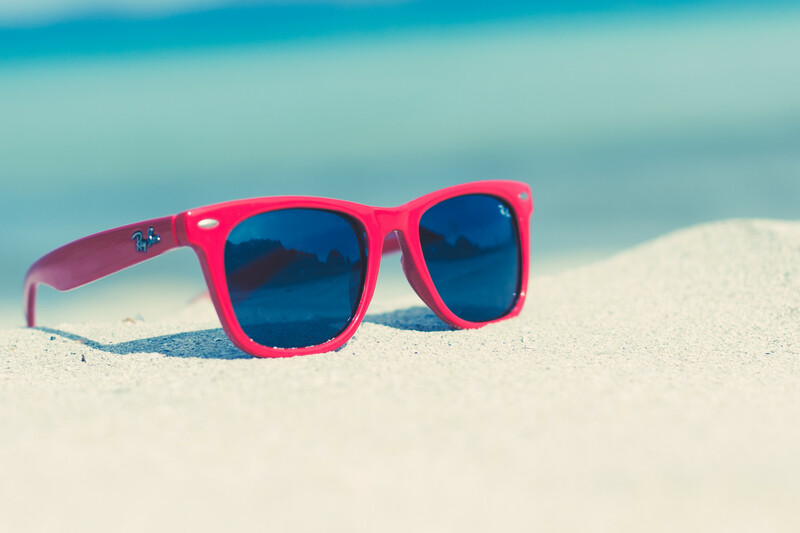 Protecting your eyes from the sun is vital should you want to maintain their health into old age and when it comes to harmful rays, a pair of sunglasses is all you need. Make sure you check the quality of your shades before you make your purchase and whip them out whenever the sun makes an appearance. 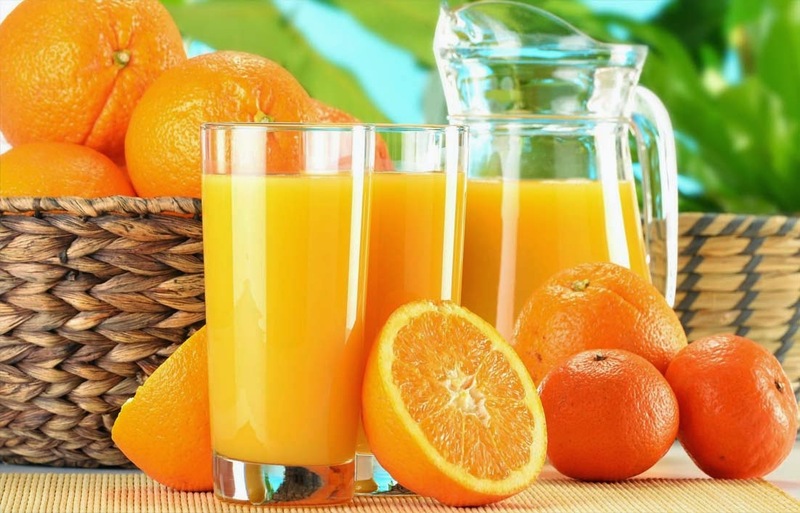 Your eyesight might be directly linked to the types of nutrients that you put inside your body and according to eye specialists, it’s all about getting enough vitamin C in your diet. Foods like berries and citrus fruits can be particularly good at warding off macular degeneration, keeping your eyes in good shape and maintaining connective tissue. Smoking is possibly one of the worst things that you can do for your body and when it comes to your eye health, it’s a similar story. 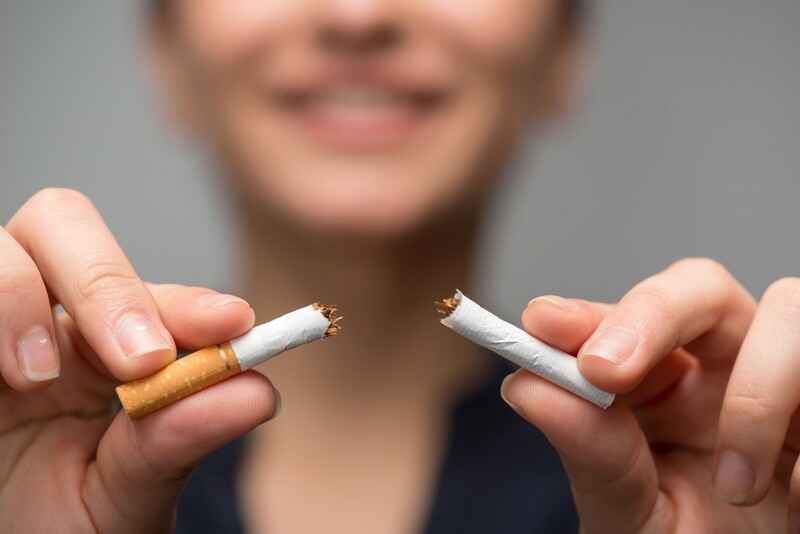 Those who smoke are up to 4 times more likely to develop macular degeneration throughout their lives and those who smoke heavily are up to 3 times more likely to develop cataracts. If you want to stay in good shape, put down the cigarette and pick up a carrot!